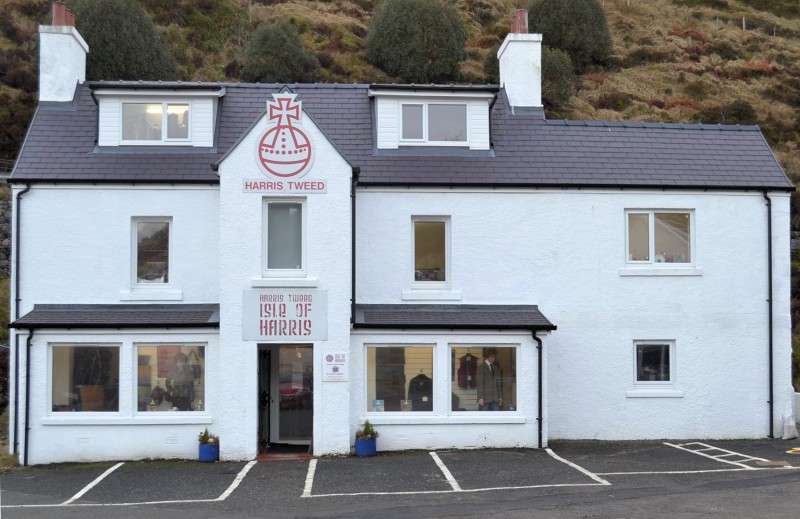 HARRIS TWEED ISLE OF HARRIS is situated in Tarbert, Harris at the far end of the bay near the main junction A859. 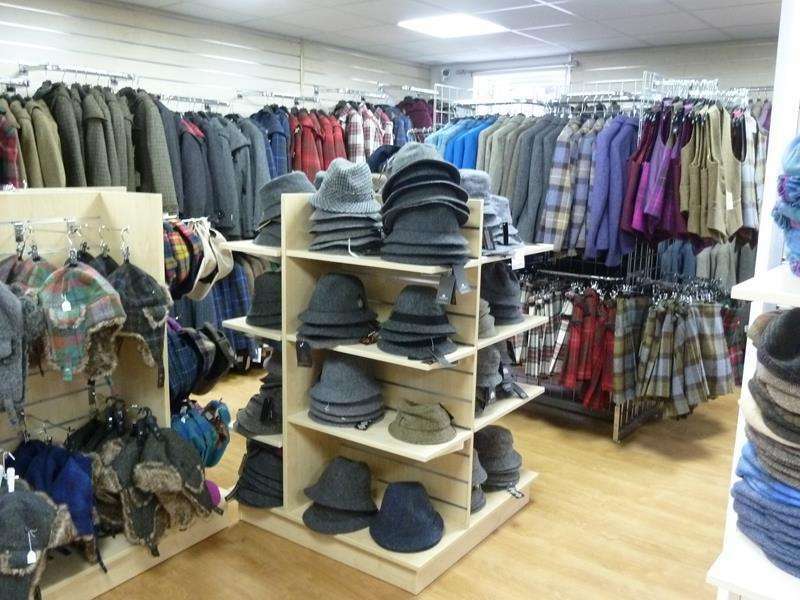 A large selection of Harris Tweed Clothing for Ladies, Gents and Children. 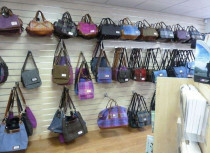 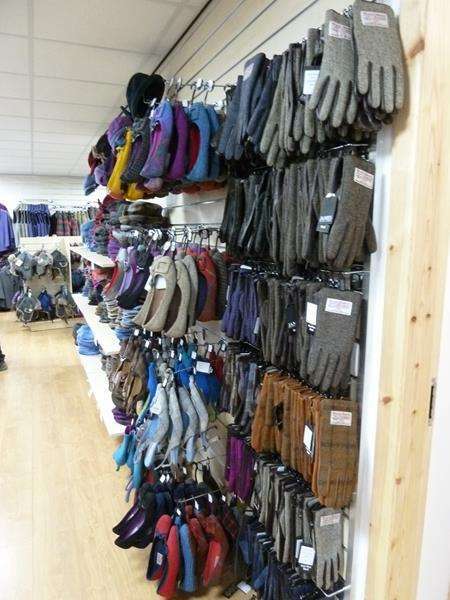 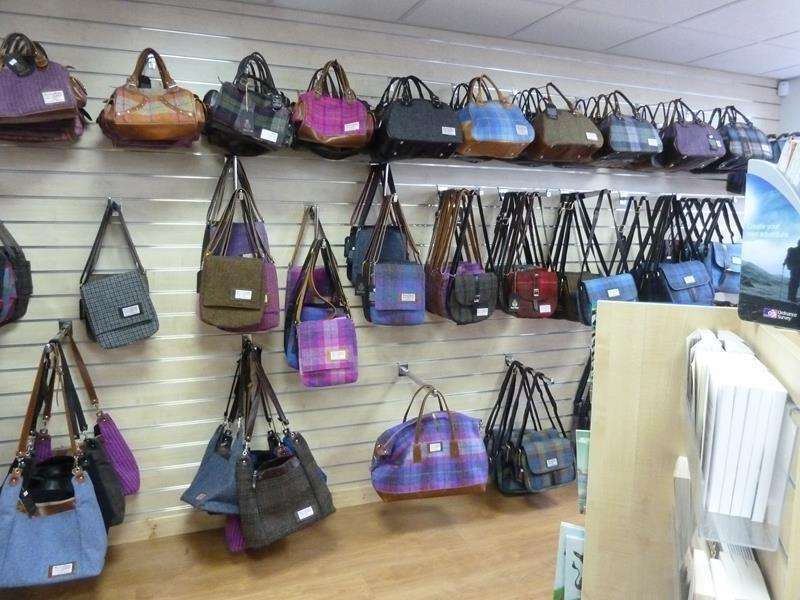 Superb range of bags, hats, shoes, boots, purses and many more accessories, all in Harris Tweed. 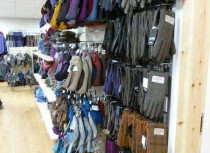 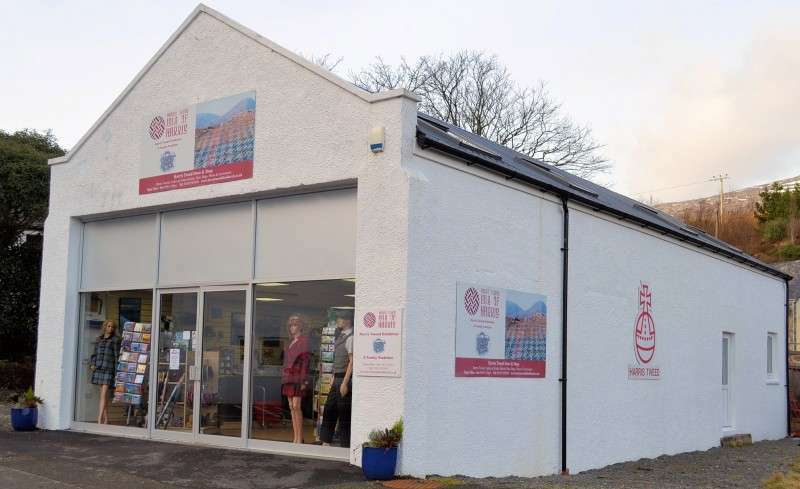 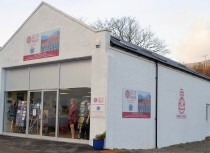 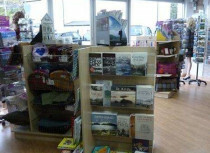 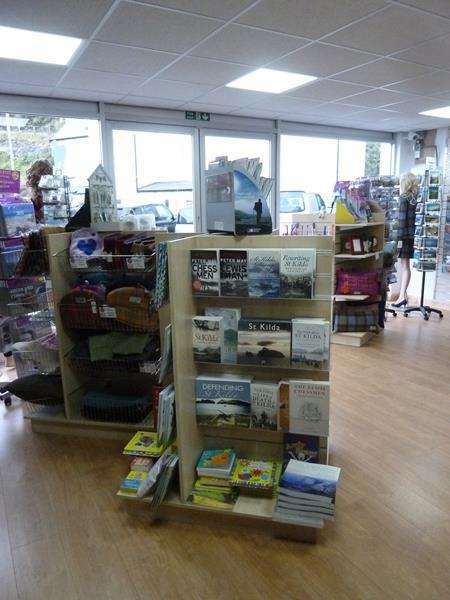 We also have a large Tweed store opposite the shop with exciting Tweeds to choose from as well as yarn and wool. 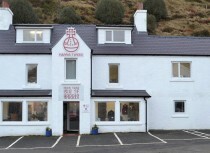 Coach Parties welcome.